For our first May feature, we’re so grateful to have published three pieces from Brave Birds: Inspiration on the Wing by Maude White. Brave Birds is a collection of 65 magical cut-paper birds, created by Maude White and photographed by Laura Glazer. White is beloved in Buffalo due to previously living here; I learned of her work about five years ago when I’d run into her at Caffe Aroma, hard at work cutting inconceivably intricate creatures by hand. At Peach you’ll find her pieces, “The Kestrel,” “The Hummingbird,” and “The Swallow,” and if you’re as enchanted as the rest of us, the book is now available from ABRAMS. 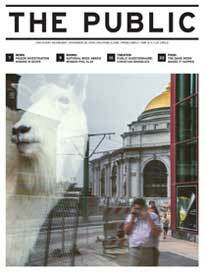 The fifth and final installment of one our favorite journals, Spy Kids Review, is now available. Although all of us at Peach are sad to learn of the announcement that founder Joseph Parker Okay is retiring Spy Kids, we’re equally excited that Okay has plans to refocus energy into the journal’s publishing arm, 2fast2house, and its forthcoming collections. This final issue is a wonderful close to Spy Kids, and features work from 30 different poets, several of whom are previous Peach contributors. For instance, Carmen E. Brady’s poems are some of my favorites in the collection. “Fragrant and Unnatural” is a narration of being consumed by doom, and closes with the lines, “I’m so worried / after all, / when is there ever time to care?” Additionally, Alex Manley’s poem, “Opulent,” is one of countless others that I read over and over again; the playful lines, “We can live, laugh, love / to get a tension from strangers,” are ones that have stuck with me. 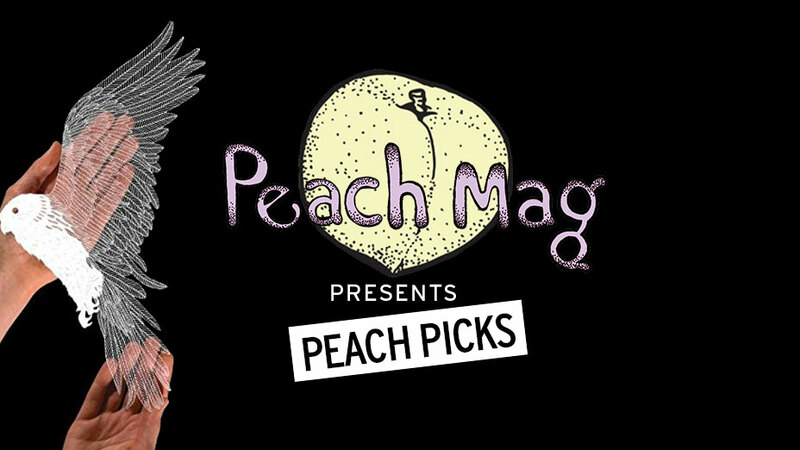 “Peach Picks” is a column of literary news and recommendations written by the editors of Peach Mag, an online literary magazine based in Buffalo, New York. For inquiries, contact the editors at peachmgzn@gmail.com.